Price listed is for three charms. 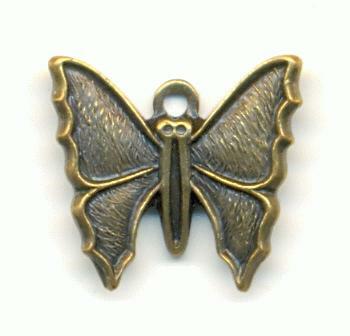 These are approximately 12mm by 13mm antique brass plated butterfly charms. 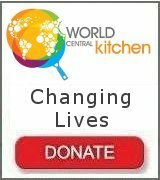 They are die struck with slightly curved wings and a single ring at the top.